100% Guaranteed. 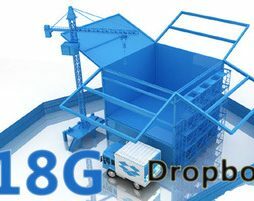 2GB/free accounts + 16GB bonus = Dropbox 18GB Permanent. 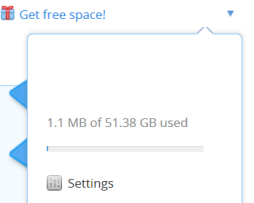 I will help you have 48GB Free space dropbox from Samsung promotion to your account and renew after 2 years! 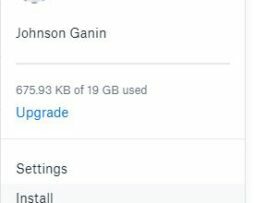 After 2 years, your data not delete, you can download! 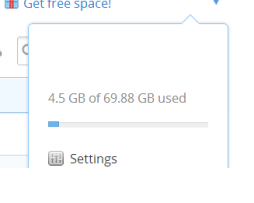 But you can’t upload more than space you have in your account! 0.88 GB Bonus for sharing Social network! 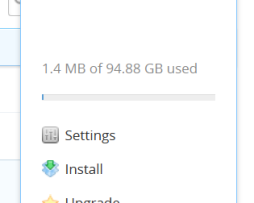 Total 94.88(~95GB) GB storage and free of monthly payments. 0.75 GB Bonus for sharing Social network!